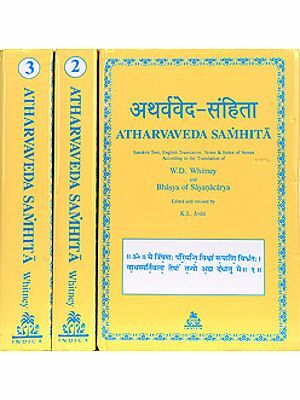 It is to be welcomed that after the pioneer efforts of Scheftelowitz almost seventy years ago, attention is again being given to the Khila portions of the Veda. 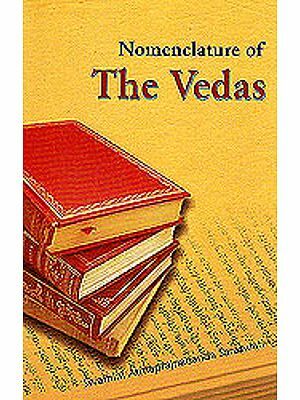 It is also to be welcomed that the present thesis written in Hindi, prints up a growing interest in Vedic studies among Indian scholars. 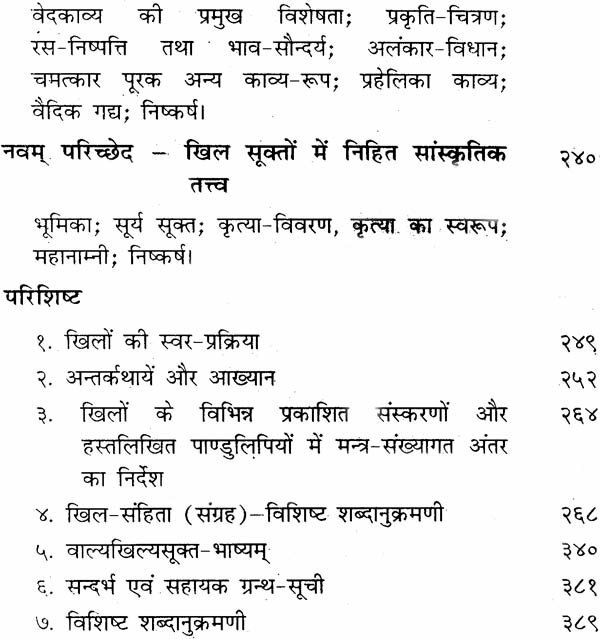 The more so since the approach to this field of scholarship, already arduous in itself, is further complicated by the extensive secondary literature in European languages, such as French and German, not normally known in India, a circumstance which all but normally known in India, a circumstance which all but threatened to alienate Vedic studies from their homeland. 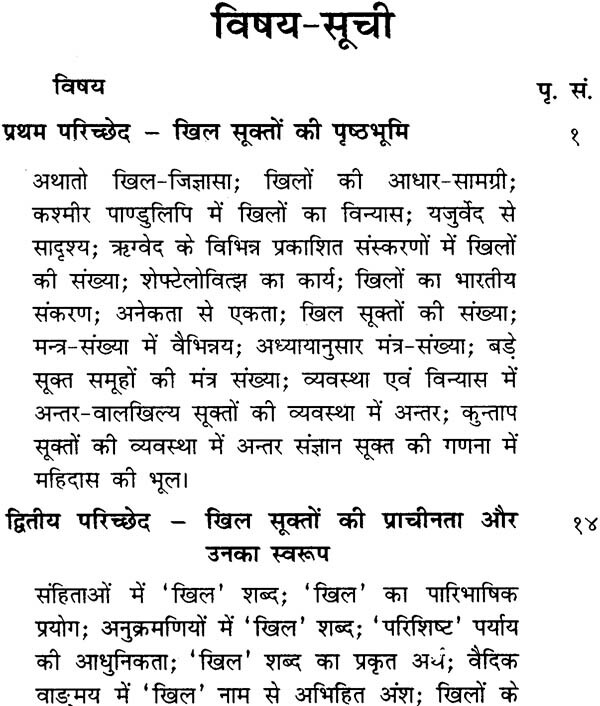 Mr. Pandey has done well to base himself primarily on Scheftelowitz’s work whose arguments he develops further while adding further details. The author’s study of language, aesthetics and cultural background of the Khilani contributes to our understanding of these texts. 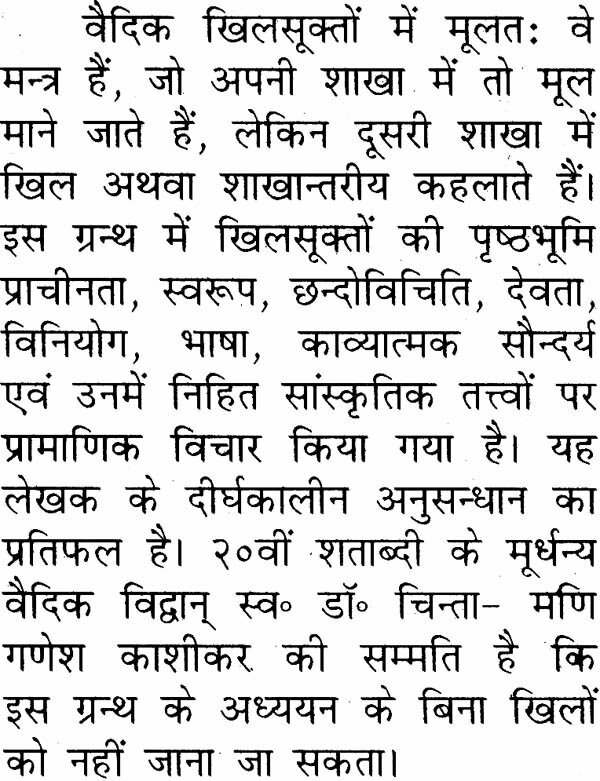 As to the question of the age of Khilani it is certainly true that the prose portions represent the oldest prose monuments of Indian Literature. Though the ritual is now better understood than in Scheftelowitz’s time. Mr. Pandey has done a solid piece of work, making good use of published research and thereby bringing his subject up-to-date. 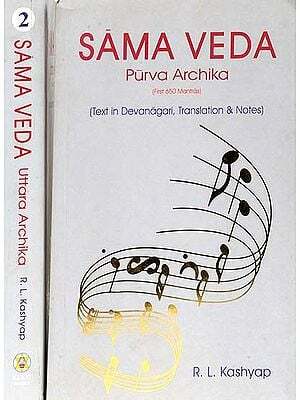 I have carefully gone through the thesis: Vaidika Khila Sukta-EK Adhyayana (Vedic Khila Hymns: A study). It is clear that the candidate has tried to be as comprehensive in his treatment of the subject as possible. 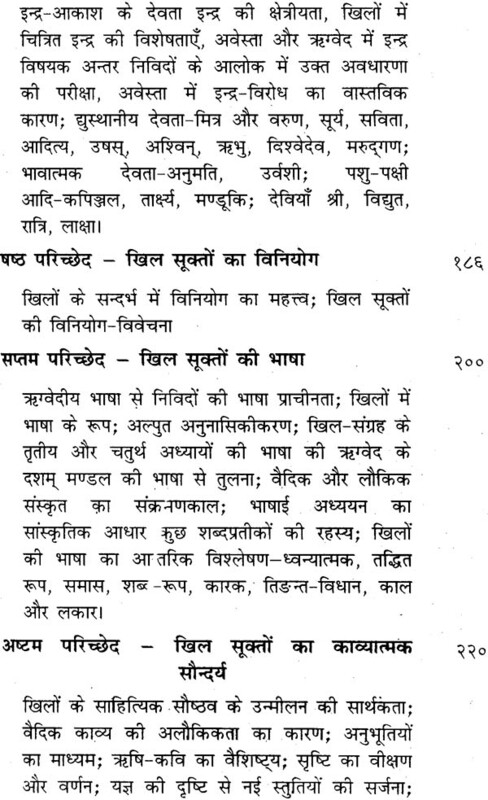 Khilas are the mantras which do not occur in the regular samhitas but which have continued to be accepted as Vedic by tradition and usage so for only sporadic attempt had been made to notice them critically but no systematic attempt had taken place so far, in the light of this the present study is particularly welcome.. it is properly documented and authentic. The candidate’s critical faculty is in evidence in the interpretation part. Particularly welcome in the thesis are the chapters on the language and the culture reflected in the Khilas. The different stages in the development of the Khila-collection the candidate has brought out well. 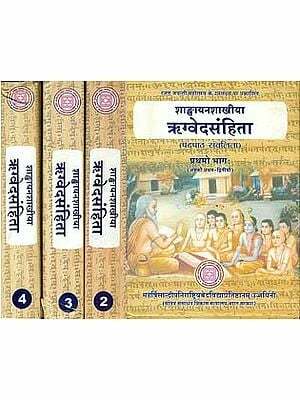 Similarly well broughtout are the distinctive features of the transitional period, the period when the Vedic language was slowly yeilding place to classical Sanskrit. The candidate shows his independence of judgement at places where criticizes or finds fault with the earlier interpreters like Narayana. The language of the thesis is fairly good. I am quite convinced that the thesis is a good piece of original research. It fully evinces the candidate’s capacity for critical examination and sound judgement.